Those that do could have up to 40% of their ownership held outside of Washington. 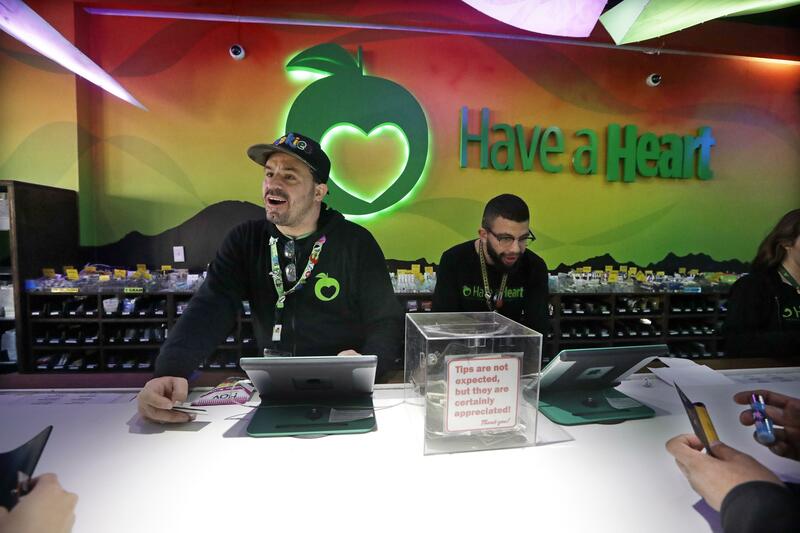 They would also be able to obtain two additional marijuana licenses, allowing them to have up to seven retail shops or up to five growing and processing licenses, said the main sponsor, Sen. Rebecca Saldana. Investors could hold up to 10 percent of the business without undergoing background checks, though their names would still need to be disclosed. Another proposal, a wide-ranging overhaul of Washington’s regulatory enforcement, is a compromise between industry groups, including the Washington CannaBusiness Association, and the Liquor and Cannabis Board. Published: April 2, 2019, 5:42 p.m.